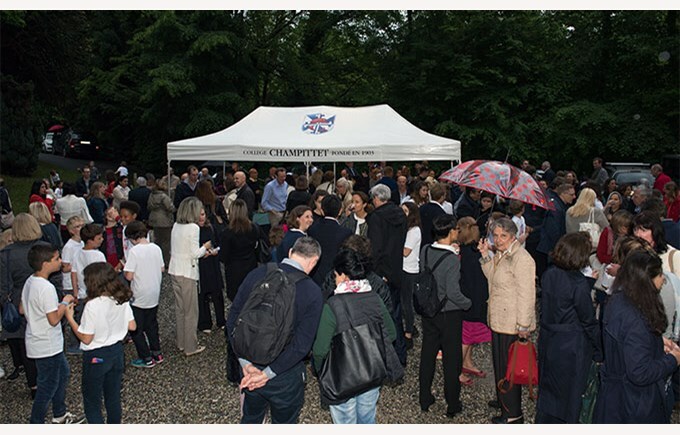 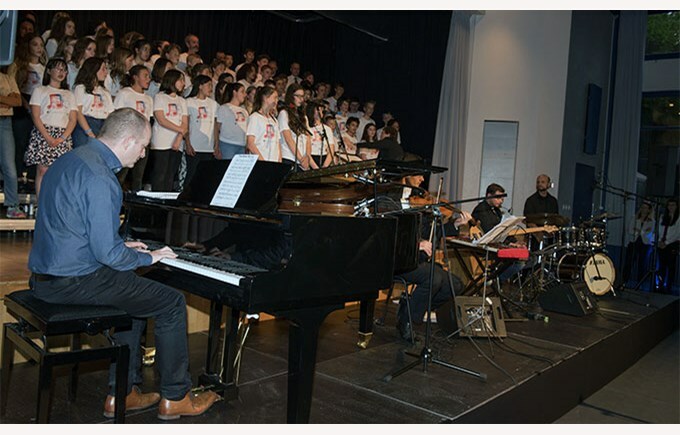 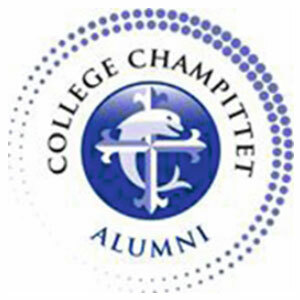 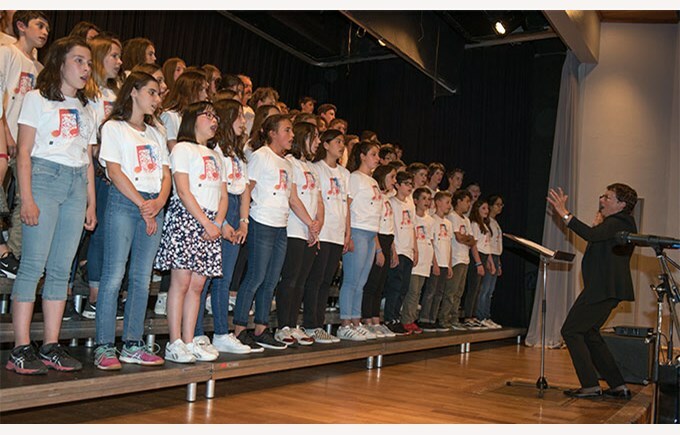 To celebrate Collège Champittet’s 115th anniversary (1903-2018), more than 115 students and professors joined together on stage on May 16th 2018. 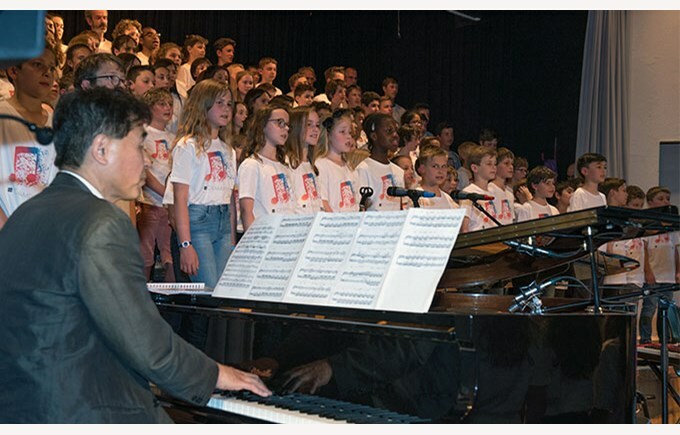 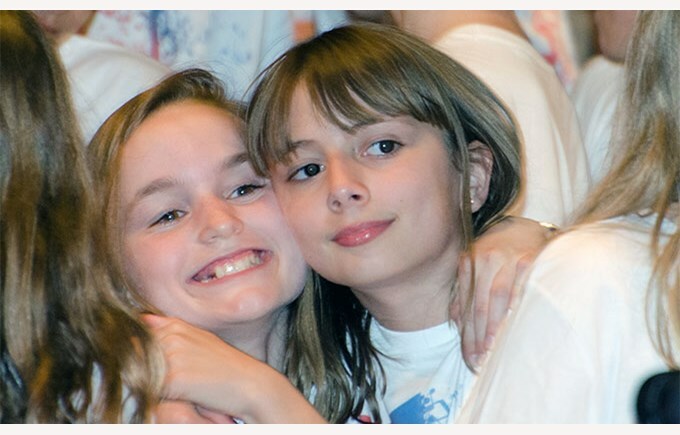 They sang together in the name of friendship. 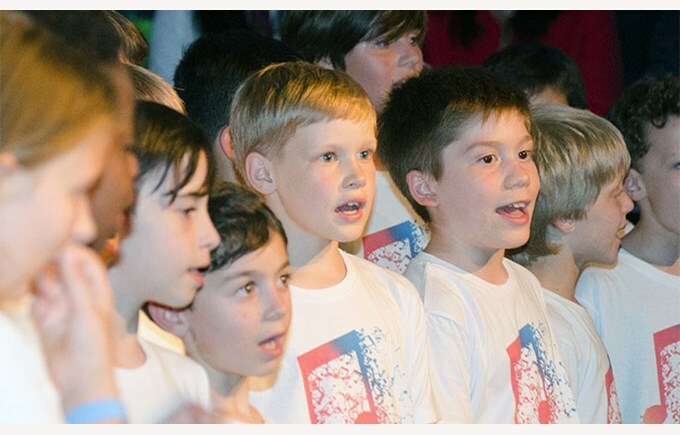 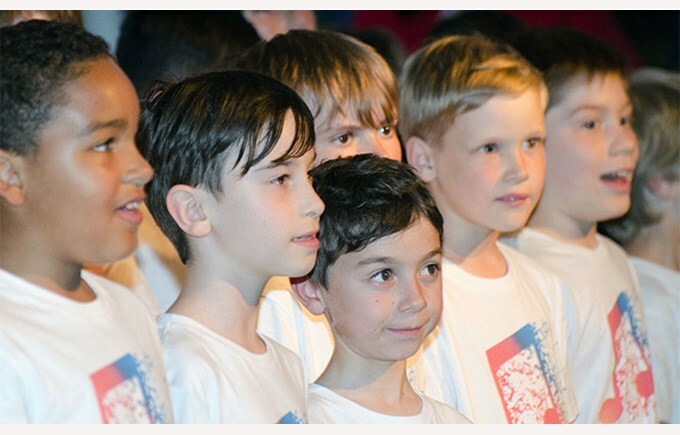 During the choir, French, English & Latino songs with a classical feel were performed. 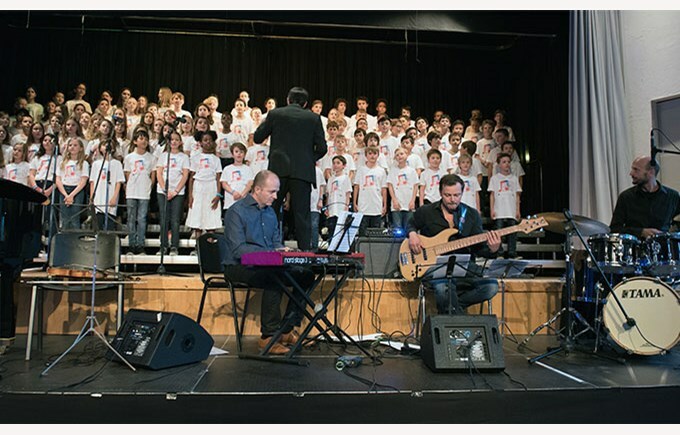 A musical moment full of emotions and joy for everybody including the parents which were delighted.